J. R. Rain here. When I get email regarding my books, more often than not that mail consists of a single question: Who's Fang? Fang, for those of you who have not read my vampire mystery novel Moon Dance, is Samantha Moon's online confidant. Although I always suspected his role would expand in future books, little is explained about who Fang is or where he comes from. Well, consider his role expanded. At least for the time being. Teeth is his story. Sarah Wright woke up a few times after parties in strange places - but the morgue's a first. At 18, she's eager for a taste of independence, moving out of state to attend college. A change of scenery is extra-needed due to a bad breakup with her boyfriend, Scott. However, soon after escaping the body cooler, she makes two startling realizations: vampires are real and she is one. There's nothing quite like an untimely death to ruin plans. 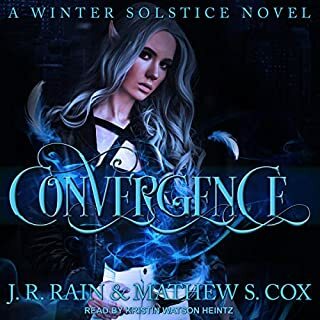 California's sunny beaches aren't the best place for vampires to chill, and worse, she winds up stuck in Seattle, living with her parents. In J.R. 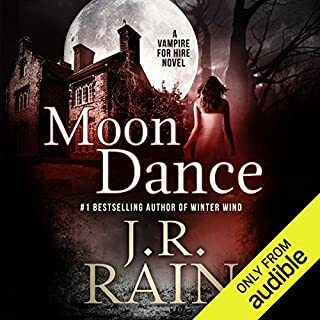 Rain's Vampire Dreams, Samantha Moon sets out to find the answer to a mysterious, haunting dream...a dream in which she sees a young woman die over and over again. What she discovers, what she finds out about herself, will challenge everything she believes...and shed light on what she's becoming. 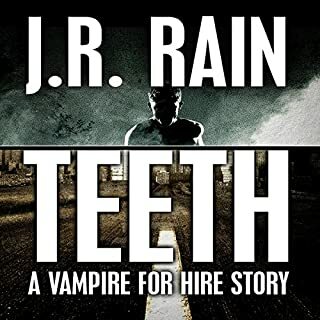 Vampire Blues - In J.R. 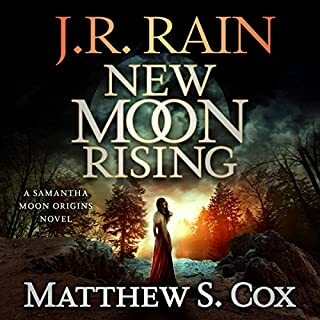 Rain's exclusive short story, Samantha Moon discovers that even a routine case can offer a few surprises - and that not all men are created equal. Presented by #1 best-selling Kindle author, J.R. Rain. 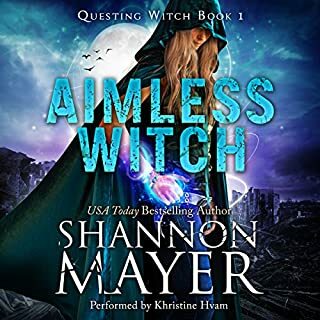 Fast moving, romantic supernatural thriller with humor, heart and romance...What would you do if everything - and everyone - you loved was taken from you? Rand Sebastian, ex-Navy SEAL and now a full-time family man, is about to discover that evil lurks in the world. Real evil. And when this darkness comes after him and his family, he will do everything he can to stop it...and to save his loved ones. Now trained by the legendary Brotherhood of the Blade in a remote castle setting, Rand will learn all the skills necessary to find his missing daughter...and to stop the killers who prey on mankind. 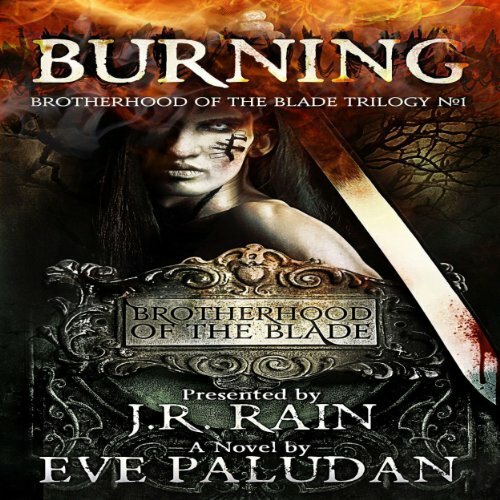 Burning is the first book in the Brotherhood of the Blade Trilogy. I'm not sure since I didn't get to finish it. It was too painful to listen to. Has Burning turned you off from other books in this genre? No, I love the genre, just not this author. 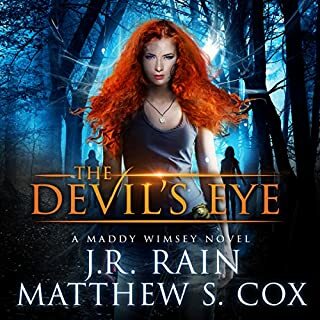 The narrator has a rich voice and I thought it would be good from the excerpt... I was wrong. He had a sort of jolly tone throughout. And the disparity between his voice and the book grew the more I listened. It sounded like his voice would have better suited a Christmas Carol or children's book than this genre. It took me weeks to make it only a short distance into it. When it was not irritating, it was flat out boring. All of them. Mr. Wright did a fantastic job. I had the great pleasure of listening to Burning. The story was great and kept me engaged. I couldn't wait to tear into Afterglow (Book #2).